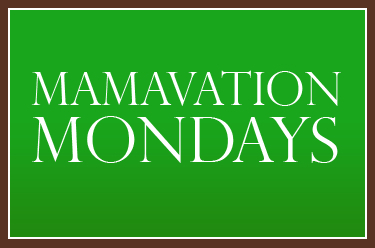 Wheatless Mama: #Mamavation Monday: why run? So my plan had been to write about my work into greening my life but when I got home I heard about the tragedy at today's Boston Marathon and needless to change my topic changed. DH and I were trying to figure out what happened at the Boston Marathon since I got home got on Twitter and saw pray for Boston. While watching the coverage DH noticed that people were still finishing the race. Why the hell were they still running? So why run? Why keep running when you hear a bomb? Well I wasn't there and I honestly have no clue but I know this, when I am racing I am in my head. I am barely aware of the world around me. I can image that at the end a a marathon you are completely in your zone. You are so one with yourself and you are about to finish a marathon, I can image it would take your brain to register that that sound you heard was a bomb. I think also in part it is your natural instinct to run when you hear a scary noise. I have been not running. I have been sitting. I have been debating the reason for me to run. Why run? Why not do weights and planks and focus on losing weight instead of going further and running longer. I think I am going to start again. I think I want to get back into the running. Anyway, I will be praying for those injured, I will be praying for the families of those killed, and I will be praying for peace.